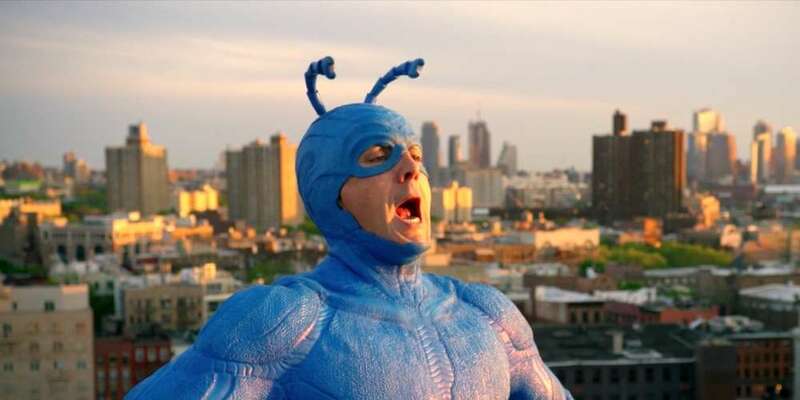 It’s the end of July and that means it’s time to look at what’s coming to Netflix! But wait — we hear you cry — what about Hulu? Or Amazon Prime? Well, your streaming-release-date-related prayers have been answered! Starting this month, we won’t just tell you what’s coming to Netflix, but all the big three streaming services! One of the best things about streaming is all the original content that comes out. Often they’re some of the greatest series television has to offer. (Other times, uh, not so much.) But in August, some favorites are returning — like Difficult People (Hulu, August 8), coming back for its third season! The Death Note (Netflix, August 25) film based on the anime and manga series will be out this month, too — it’s the newest from Adam Wingard, director of the outstanding horror film You’re Next, so despite the mediocre buzz, we’re cautiously optimistic. 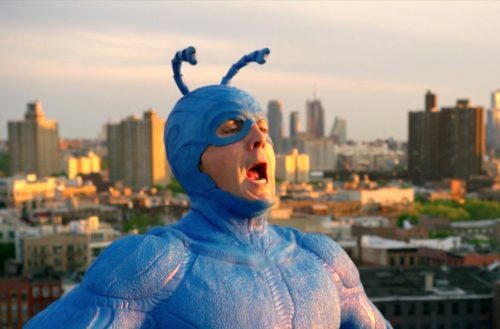 And if you like live-action adaptations of cartoons, The Tick (Amazon, August 25) starring British comedy star Peter Serafinowicz also debuts this month. Even though there’s a lot of lesser-known titles on streaming sites — no, Hulu, we don’t want to watch any 9/11 truther documentaries, thanks — there are always a number of big films coming too. For example, Cloud Atlas (Netflix, August 1), the big-budget, multi-story spectacle starring Tom Hanks. The Meryl Streep vehicle Florence Foster Jenkins (Hulu and Amazon, August 27) also comes out, as does the unrated cut of Superbad (Amazon, August 4). As Elvis Costello once sang, “not all good things come to an end, only a chosen few.” Among the chosen few set to leave streaming are the grittiest film from Mad Max director George Miller ever — of course, we mean Babe (Netflix; August 1). Hulu and Amazon aren’t losing too much — the most notable on each is the regrettable Johnny Depp film Mortdecai (Amazon, August 6) and the reality series Bar Rescue (Hulu, August 20).